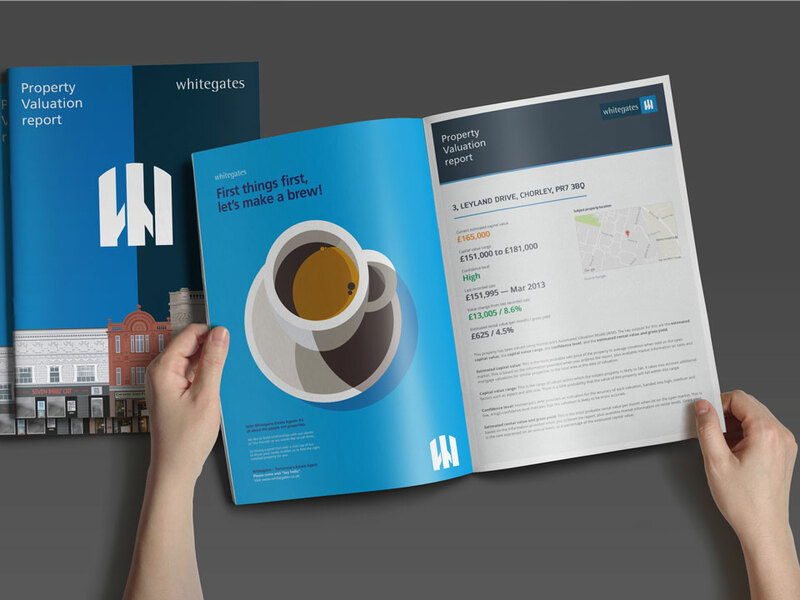 Whitegates Dronfield is the home of anything property related. 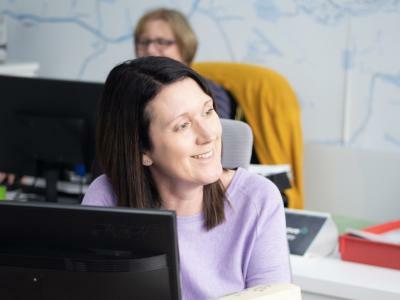 There isn't a property related service we can't help with, whether you are looking to sell, buy, let or rent a property or require help finding the right mortgage or trades people, it's all under one roof here in Dronfield. Why not pop in and meet the team for a cuppa and to see how they can help you. 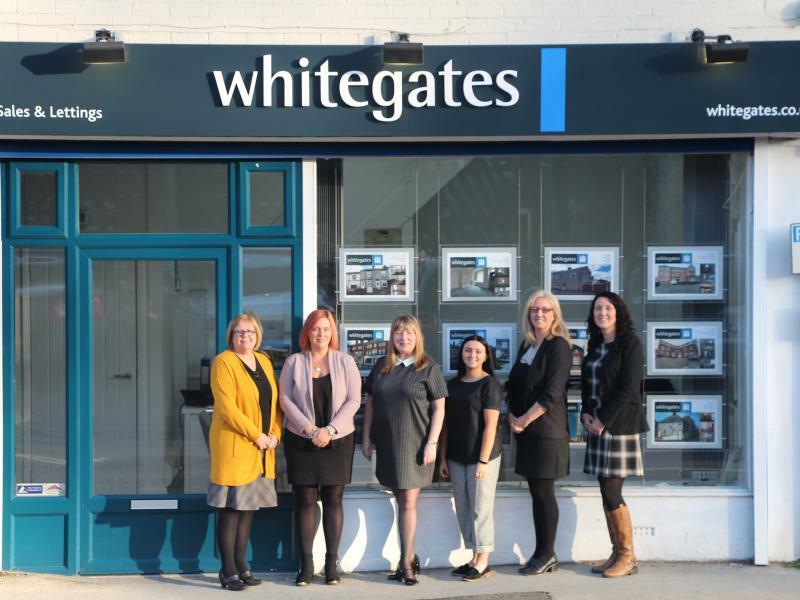 We are extremely proud to have been serving the Dronfield and surrounding area for over 15 years, offering a wide range of properties for sale and to rent, not only in Dronfield but also across the Sheffield and Chesterfield regions.